Presumptive President Rodrigo Duterte will allow the use of marijuana for medical therapy despite it being illegal in the country. “Medicinal marijuana? 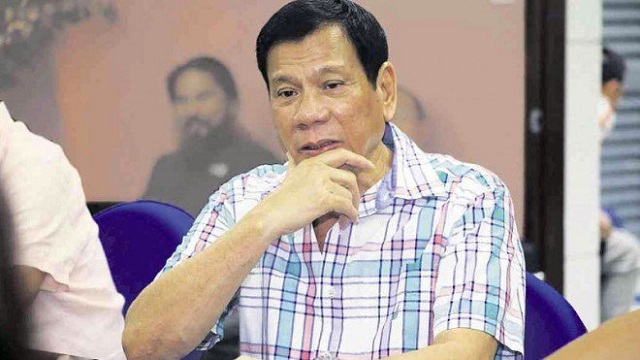 Yes, [I’m okay with it] because it is really an ingredient of modern medicine now,” Duterte told ABS-CBN. According to Digong, advances in the medical industry have deemed marijuana as a vital part of some medical procedures. “There are medicines right now being developed or already in the market that contains marijuana as a component,” he added. But this doesn’t mean that the tough-talking mayor will also allow marijuana for recreational purposes. 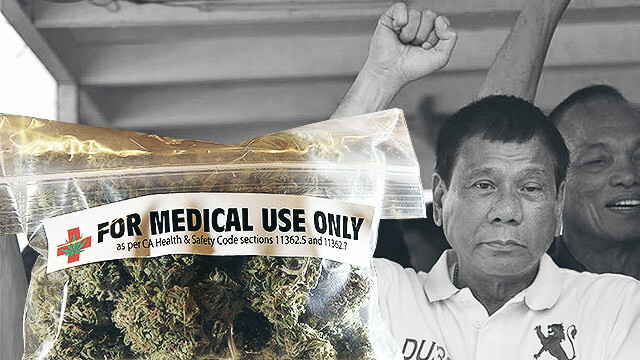 Duterte said that he himself has experienced firsthand the adverse effects of consuming marijuana for the wrong reasons. Marijuana is being used in other countries such as the United States for medical purposes although certain limits and rules on usage are imposed. In the Philippines, being caught with marijuana may mean a life sentence and a fine of up to P10 million as stated in the Dangerous Drugs Act of 2002.